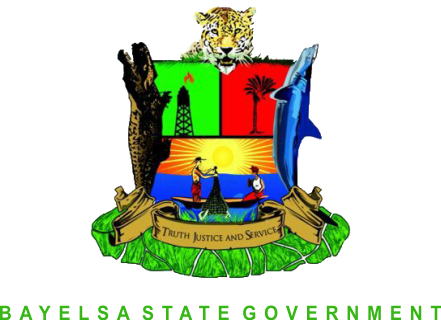 Bayelsa State Governor, Honourable Henry Seriake Dickson, on Friday, restated his position that Nigeria’s unity is negotiable. Governor Dickson, in a press release signed by his Special Adviser on Public Affairs, Daniel Alabrah, stated that a country’s unity and strength is sustained by shared values and ideals and not by force or military might. He spoke in Calabar, Cross River State at the retreat organised by the Southern Senators Forum. Speaking on the topic: “Protecting Ethnic Minorities in Project Nigeria,” the Bayelsa State Chief Executive challenged opponents of the ongoing restructuring debate to work toward an equitable society rather than seeking solace in constitutional provisions that do not guarantee a fair and sustainable country. According to him, Nigeria’s unity cannot also be sustained by constitutional provisions. He however explained that restructuring is not coterminous with disintegration or division of Nigeria contrary to the claim of opponents of the debate. “Restructuring does not mean secession. It is not coterminous with a Nigeria that is divided. “Restructuring simply means a call for constitutional reforms to guarantee a more stable country. In other words, it is a return to true federalism. “We should not shy away from the issue of restructuring. The more the opinions the better. That is the reason we need this debate. “Nobody should tell Nigerians that our unity is not negotiable. A lot of people talking about restructuring do not even know the issues,” he said. “I don’t want to be a citizen of one tiny oil-rich country that one big African country can easily overrun. Nigeria is one of the greatest nations on the face of the earth. Nigeria’s unity depends on us and the solidarity and support we give to it. Nigeria is not a mistake neither is it just a mere geographical expression.